What Are the Disadvantages of Fax Machines? Fax machines have enabled companies and individuals to send hard copies to one another in the time it takes to the complete the transmission. Disadvantages, however, exist with fax technology. Owning your own fax machine can be costly. 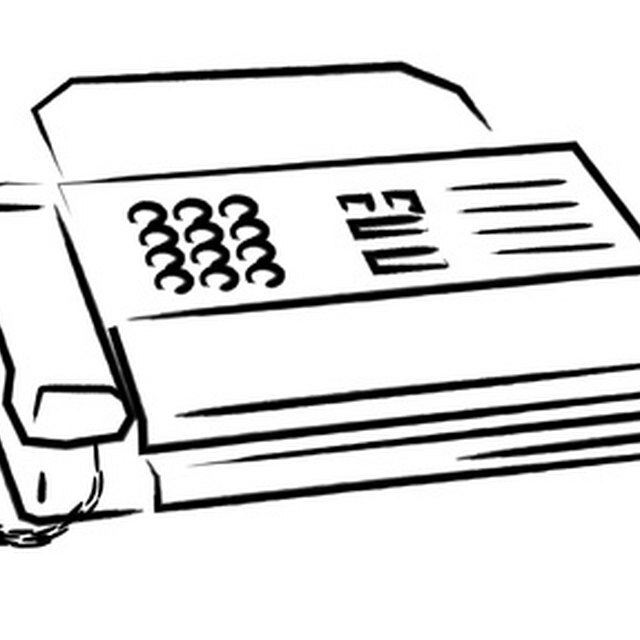 Using fax machines at the library or an office supply store results in fees. There is no guarantee that the resolution of the faxed hard copy will be produced clearly. Sending a clear copy does not necessarily mean a clear copy will be received. Each individual page must be scanned and faxed. When there are multiple recipients at different numbers, the entire process must be repeated for each. The fact that the both the sender and receiver require the use of paper makes faxing inconvenient due to paper jams or running out of paper. Both the sending and receiving fax machines must be working. If a machine malfunctions, the process must be repeated, either with a different machine or when the broken machine is repaired. Long-distance phone charges can add to the cost of faxing, especially with international faxing. All regular phone charges apply for each fax and larger numbers of pages can increase the bill.